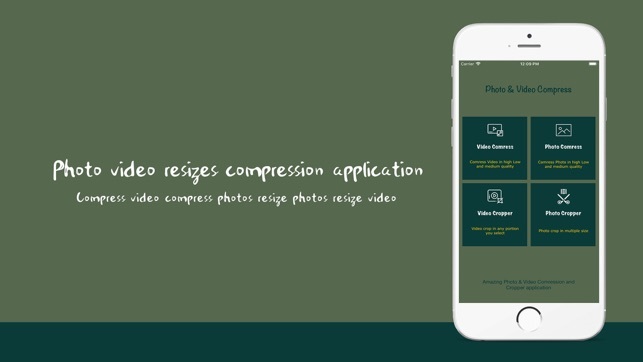 Photo video resize compress app in which Quickly compress video, Compress photo, Resize Photo and video fast. 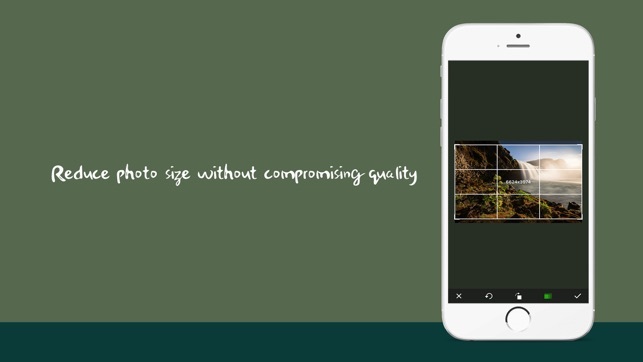 Reduce video size, shrink video, save your device's storage space also reduce photo size. - Selected item stay for modifying or change quality. - Choose video or photo from gallery. - Resize Photo Fast and easy. - Save phone space without compromising quality. - Save your photos and videos with best quality at lowest size as possible. 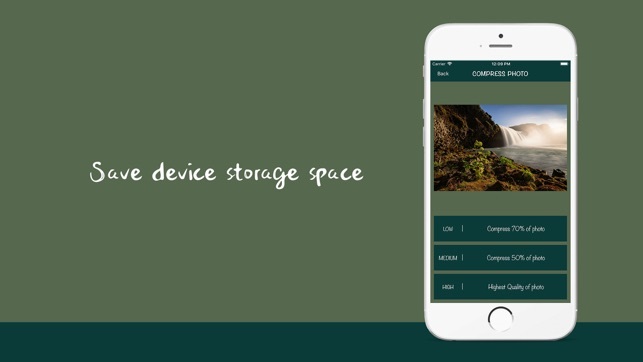 - Save your phone storage space. Optimize performance and improve the running speed of app.